When it comes to romance, few things can really be predicted. So, a relationship that started off as something of a Netflix and Chill thing, or a Situationship, can sometimes have the potential to be something more. What do you do when you realize it does, though? Is it possible to turn your fling into a relationship? When Should You Attempt To Turn Your Fling Into A Relationship? To begin with, there are two things to consider before you attempt the transition from fling to a full-blown relationship. Number one: is it something you really want? And number two: is it something she really wants? Unless you are both in a Hell-Yeah state of mind, don’t bother. One – or both – of you will get end up getting hurt. Wanting to give things a go is the first important step, but you should in no way try to force things to move on quickly. Take things slow, and make your dates a bit more personal and diversified (instead of just hooking up for a steamy night at home). Keep in mind that acting impatiently and pushing things to move too fast might scare her away if she’s not in the exact same stage as you. In the process, make a real effort to get to know her and to show her who you really are. In casual relationships we tend to reveal very little of ourselves, so see the dating process as an opportunity to learn more about the things that excite her and the things she can’t stand. This will give you the chance to gauge how compatible you are and whether the things that you share (interests, passions, and views on life) make moving on worth your while. Once you know that she can handle your truth, make your feelings known. Explain that you would like to take your relationship to a more serious level and make an effort to date exclusively, not just casually. Going from a fling that’s based on passion and sexual tension into a more serious, long-term relationship may sometimes feel like an anti-climax. Canadian relationship expert, writer and blogger Mandy Len Catron recently said on NPR’s advice segment “The Call-In” : “The idea is that when you do something really stimulating—that leaves you excited, sweaty palms, heart racing—or even just something novel and interesting, you tend to attribute those really intense feelings that you’re having to who you’re with—not to what you’re doing.” Which basically means that couples need to always make sure they are sharing exciting experiences together if they want to continue being passionate about one another. There is no guarantee that a relationship that starts one way can end up another, but sometimes it is worth making an effort to turn a fling into a relationship if it’s what you really want. You never know – something that started off as a most casual thing can develop into a lifelong, deep and meaningful relationship. For more dating news, continue here. 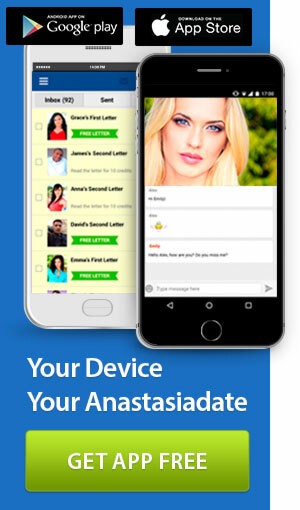 If you’re interested in meeting gorgeous Eastern European ladies, visit AnastasiaDate today. 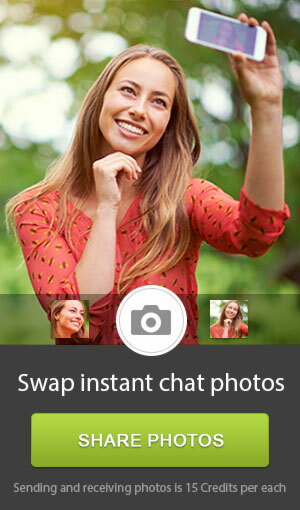 You can also download our date and chat app here.